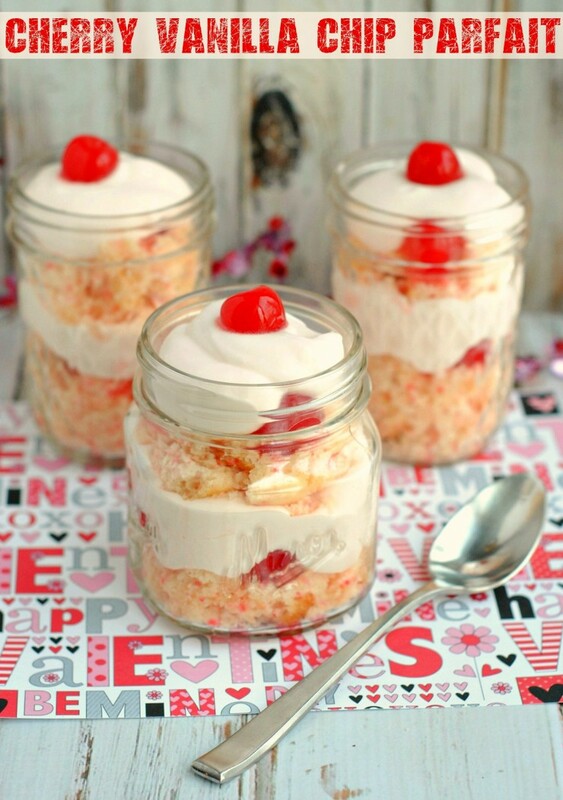 Cherry Vanilla Chip Parfait - Frugal Mom Eh! 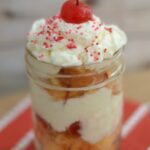 This Cherry Vanilla Chip Parfait is an easy but romantic dessert I wanted to share with you just in time for Valentine’s Day. 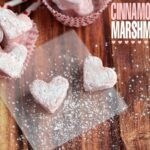 It is sweet, beautiful and surprisingly easy to whip up. 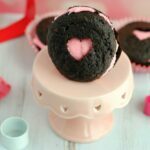 You could impress your Valentine’s Day dinner guests with this scrumptious desert or treat yourself – it really is that good! Prepare cake mix as directed, making cupcakes. Pour whipping cream, powdered sugar, 2 tbsp cherry juice, and vanilla in large mixing bowl. Beat with electric mixer on high speed until stiff peaks form. 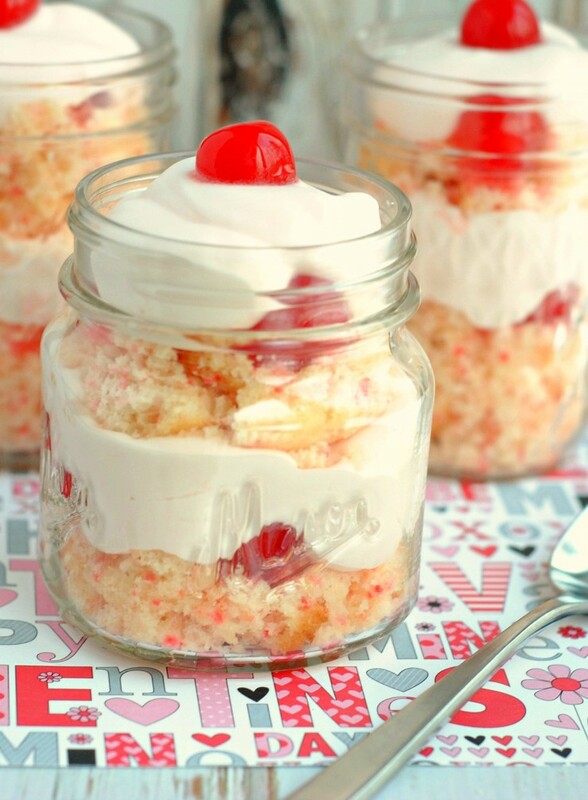 Crumble half of one cupcake into the bottom of a jelly jar or parfait cup. Top with three cherries. Spoon a dollop of whipped cream over cherries, repeat until you reach the top of the dish. Garnish with additional whipped cream, sprinkles, and a cherry. Pour whipping cream, powdered sugar,2 TBS cherry juice, and vanilla in large mixing bowl. Beat with electric mixer on high speed until stiff peaks form. 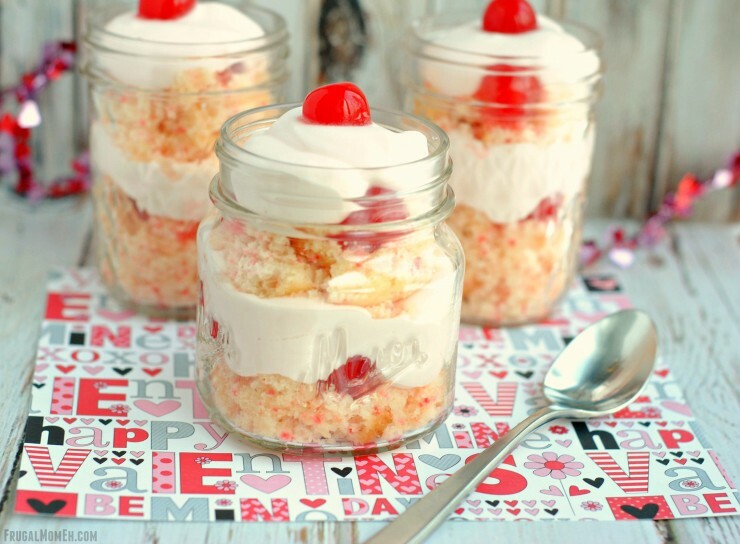 Crumble half of one cupcake into the bottom of a jelly jar or parfait cup. Top with three cherries. Spoon a dollup of whipped cream over cherries, repeat until you reach the top of the dish. Garnish with additional whipped cream, sprinkles, and a cherry. This looks so cute in a jar like that! 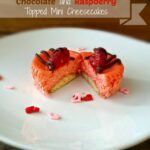 Where can I find cherry chip cake mix? I looked in my grocery store and they don’t carry it. The one I used was Betty Crocker… You should be able to pick that up at most Grocery stores but when in doubt… Walmart or Target. 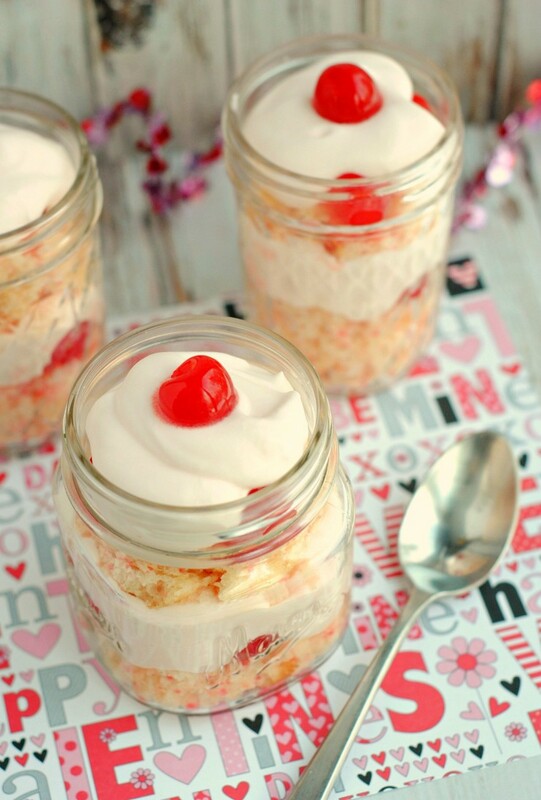 This cherry vanilla chip parfait looks like the perfect dessert for Valentine’s day or someone’s special birthday. Thank you for the recipe and where to find the cake mix. Hugs. This looks like a fun, yummy dessert! Aesthetically pleasing; also looks quite tasty! 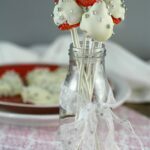 Can you make this for a diabetic? It sounds too good. Thanks! This dessert looks and tastes so beautiful that I would serve it on any special occasion. Thank you so much for sharing with us.